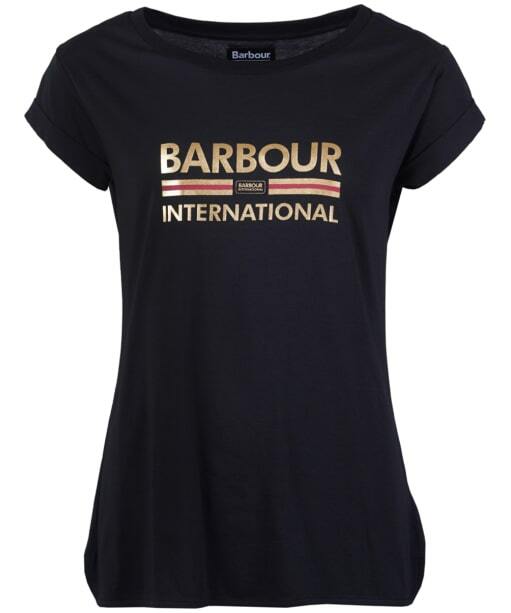 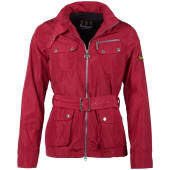 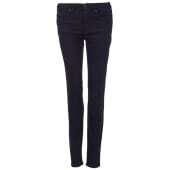 The Women's Barbour International San Carlos Tee is the perfect addition to any stylish lady's wardrobe. 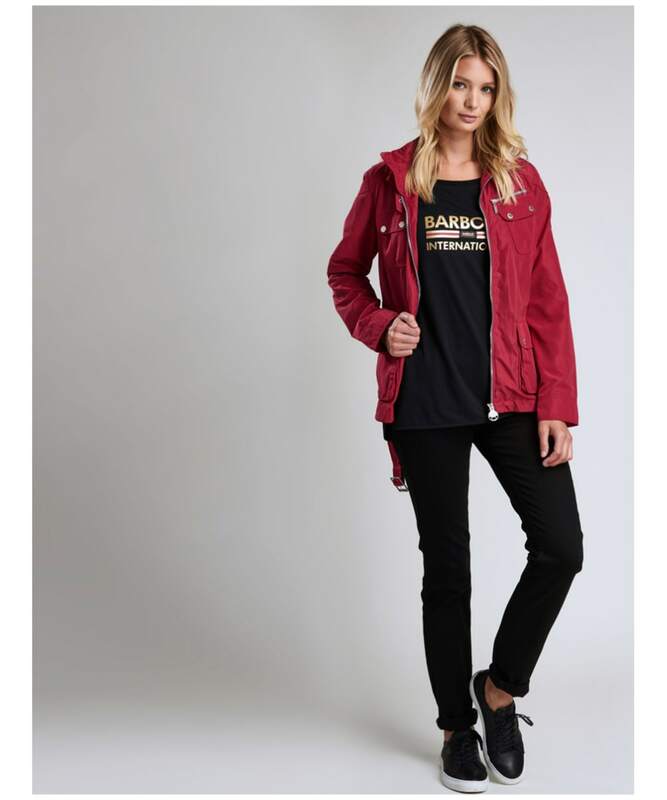 Crafted from a cotton jersey material for a soft and comfortable feel, this tee features a simple cap sleeve, round neck and curved hem design making it easy to wear. 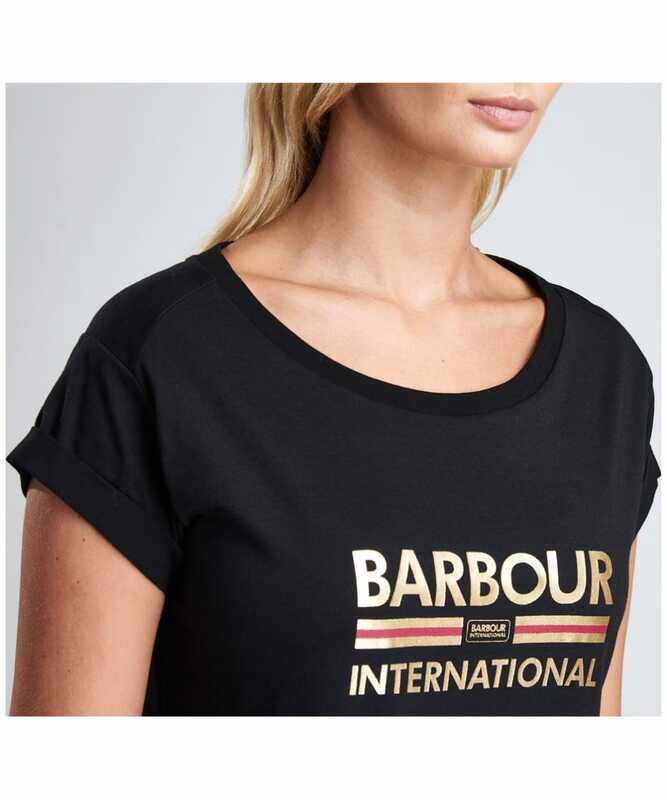 With a Barbour International foil print logo to the chest, this tee is sure to keep you on-trend through this season and beyond.